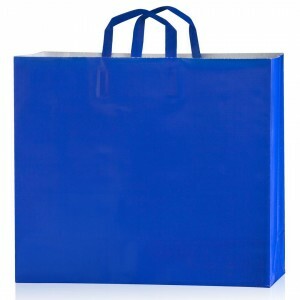 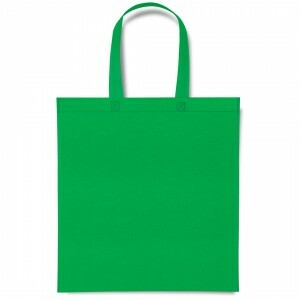 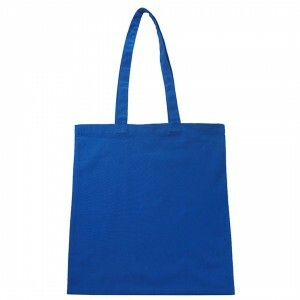 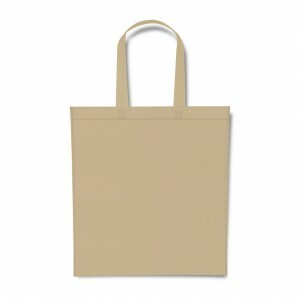 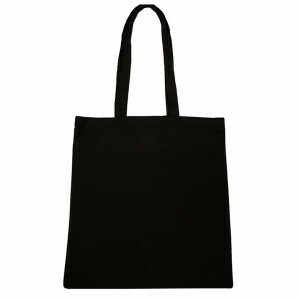 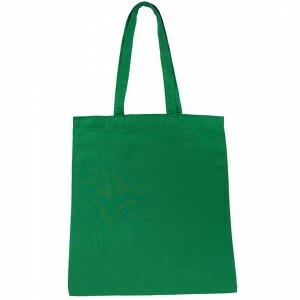 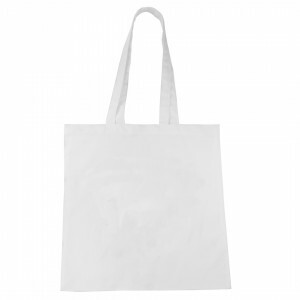 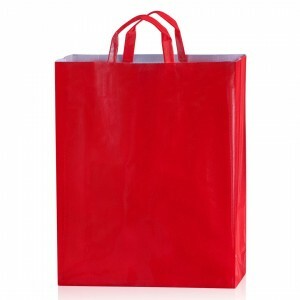 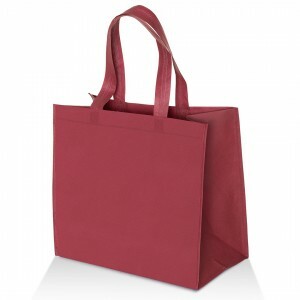 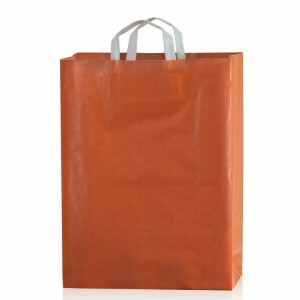 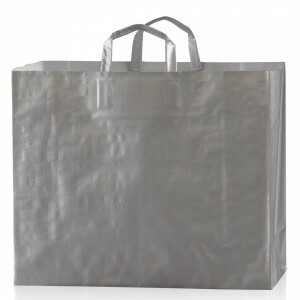 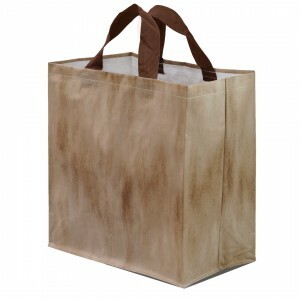 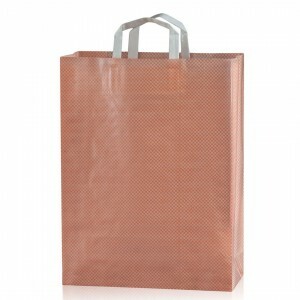 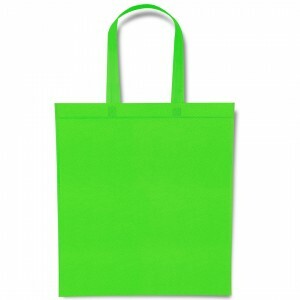 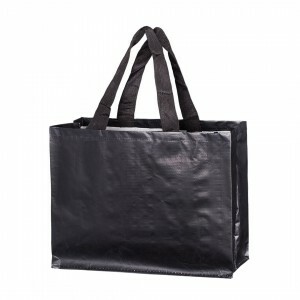 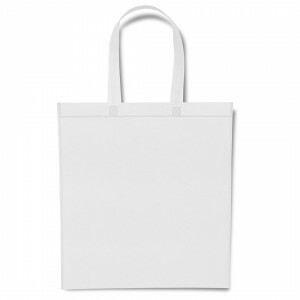 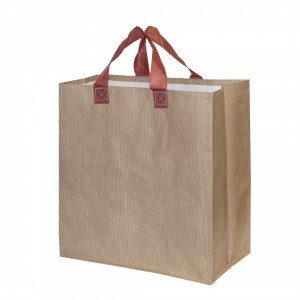 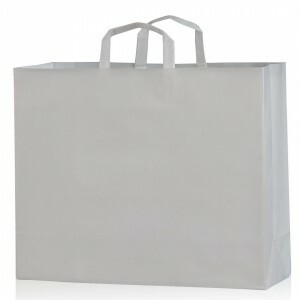 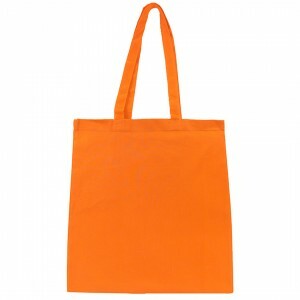 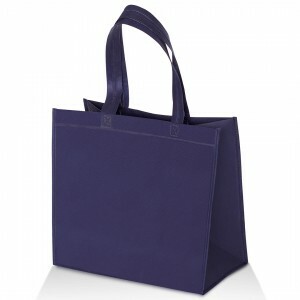 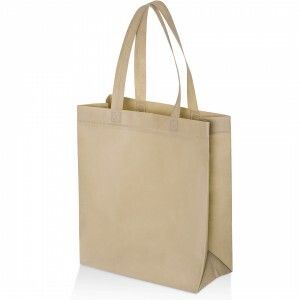 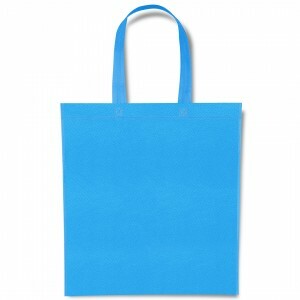 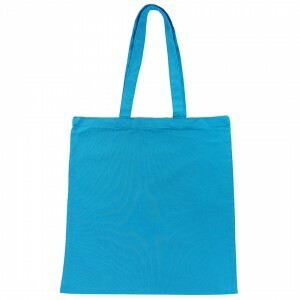 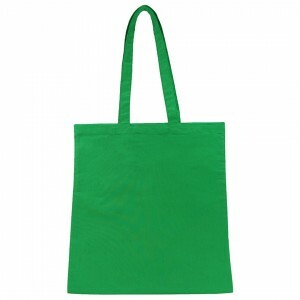 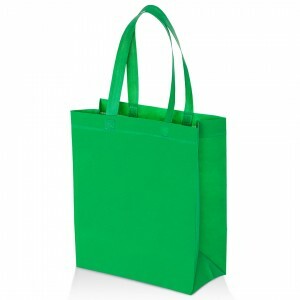 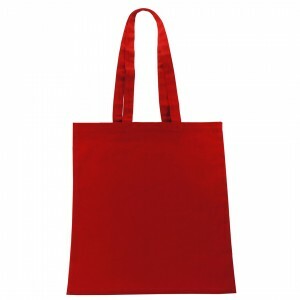 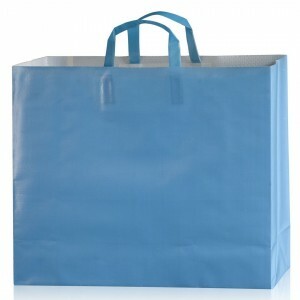 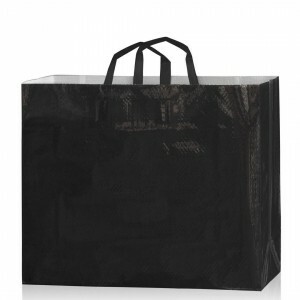 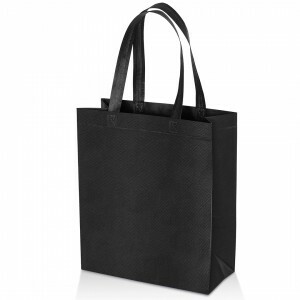 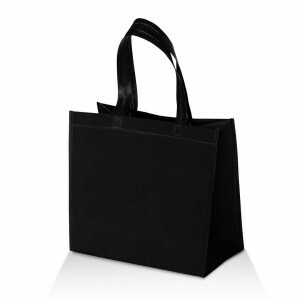 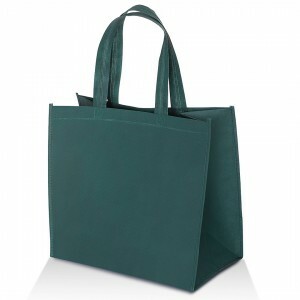 Bags for company overprint We offer bags that have a large advertising space, which makes them an ideal marketing product used on the market. 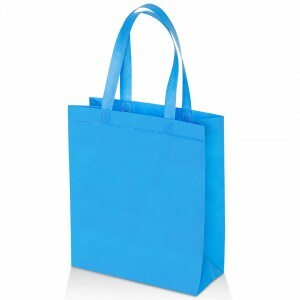 They are also perfect for fairs and events, as packages for special or holiday packages. 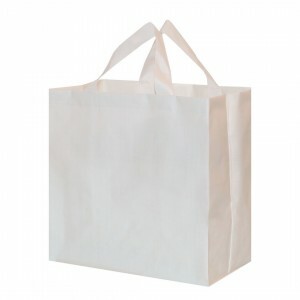 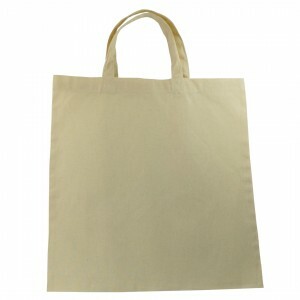 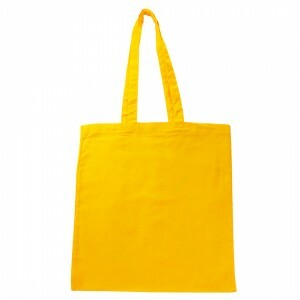 Depending on your needs (purpose and functionality of the bag, printing, graphics, deadline), we select and offer bags of appropriate material (woven and non-woven polypropylene, cotton, paper) and the appropriate type of printing - rotogravure (overprint protected from 10 000 pieces) or screen printing (unprotected overprint from 100 pieces from 100 pcs).